Nurture positive student-teacher relationships to improve student engagement, behavior, and achievement for youth at risk. Research shows that discipline problems are one of the greatest challenges in education. 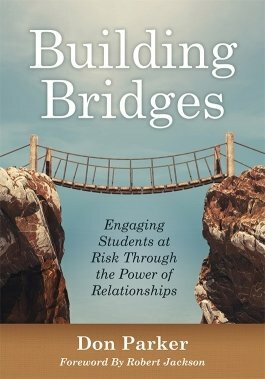 In Building Bridges, author Don Parker shows educators how to address this issue head-on. 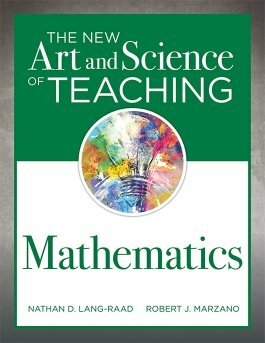 Make the most of the New Art and Science of Teaching model in math classrooms. Discover teaching resources, tools, and instructional strategies for math that will aid teachers in articulating learning targets, conducting math lessons, tracking students’ learning outcomes, and more. 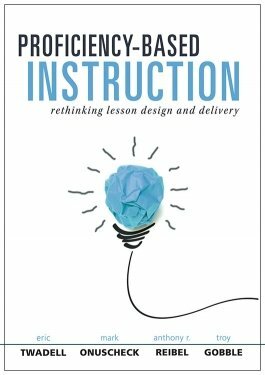 Access 50 teacher-tested instructional strategies for building a classroom culture of thinking. 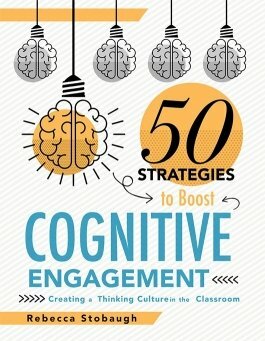 Engage students’ cognitive abilities and foster essential 21st century skills—from critical thinking and problem-solving to teamwork and creativity. 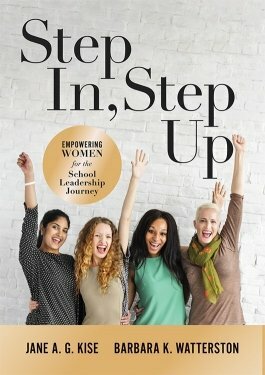 Step In, Step Up guides current and aspiring women leaders through a twelve-week development journey to discover their personal leadership identity and overcome the gender barriers to leadership in education. 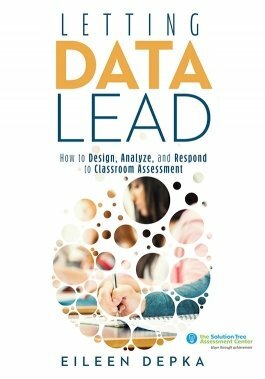 Build a culture of purposeful assessment design and data analysis for student learning. 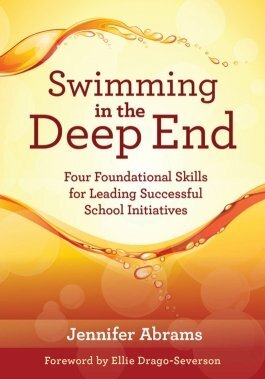 Drive student achievement in your school or classroom with a systematic approach to conducting effective assessments, collecting meaningful data, and taking action based on the results. Based on the best-selling Taking Action, this professional development playlist features 32 short response to intervention videos, aligned to the book’s chapters and accessible online. 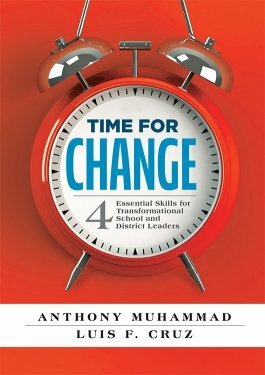 Mike Mattos, Austin Buffum, Sarah Schuhl, and other experts demonstrate how you can implement the RTI process (or MTSS) inside your professional learning community to drive continuous improvement and student success.